Travel to Nairobi: Is Al Shabaab still a threat? 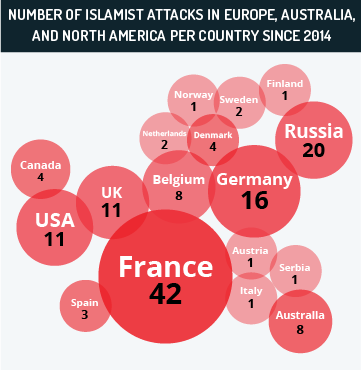 Suicide Terrorism and Regional Autonomy: The Next Status Quo of Stability? 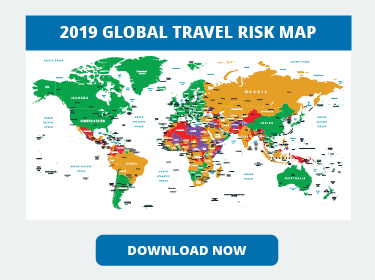 Travel Security Analysis: Business travel to Lebanon: Is it safe? Egypt: What’s causing the latest unrest? Hey Buddy!, I found this information for you: "Is Iran Cornered?". 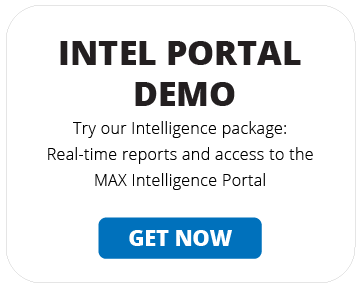 Here is the website link: https://www.max-security.com/reports/is-iran-cornered/. Thank you.